Moscow authorities approved the program of the City Day celebrations, which will be held on September 5. Lubyanka Square will become the main venue of the festivities. 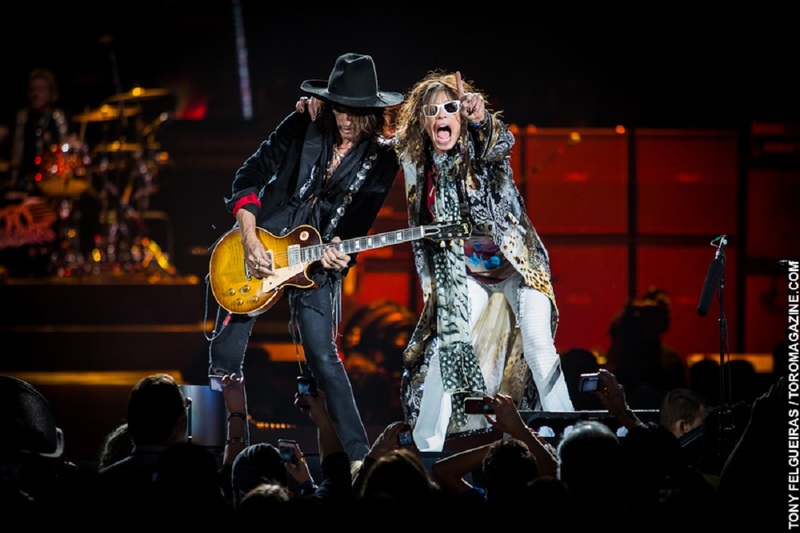 There, the legendary rock group Aerosmith will perform along with the Gorky Park, Jukebox Trio, John Newman, Polina Gagarina, Grigory Leps and Dima Bilan. Concert will start at 15:00 and run until 22:30. It is noted that the headliners will be performing during an hour and a half. According to the organizers, the stage for the concert will look like the main building of Lomonosov State University at the Sparrow Hills. The width of the structure will be 50 meters and its height – 35 meters. In addition, the City Day celebrations will include Moscow Triumphal Festival, held at Tverskaya Street. There will appear eight models of triumphal arches, built in different times: from the time of Peter I and until the Soviet period. 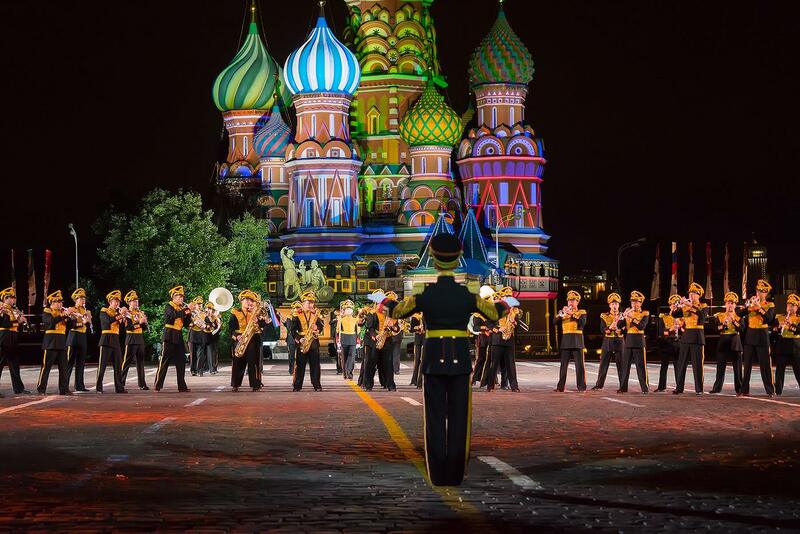 Moreover, participants of the International Spasskaya Tower Military Music Festival will march through Tverskaya Street from 10:00 to 11:30 that day. Earlier it was reported that the Moscow authorities are ready to spend 185 million rubles (€2,569,987.94) for the celebration of the City Day in 2015. 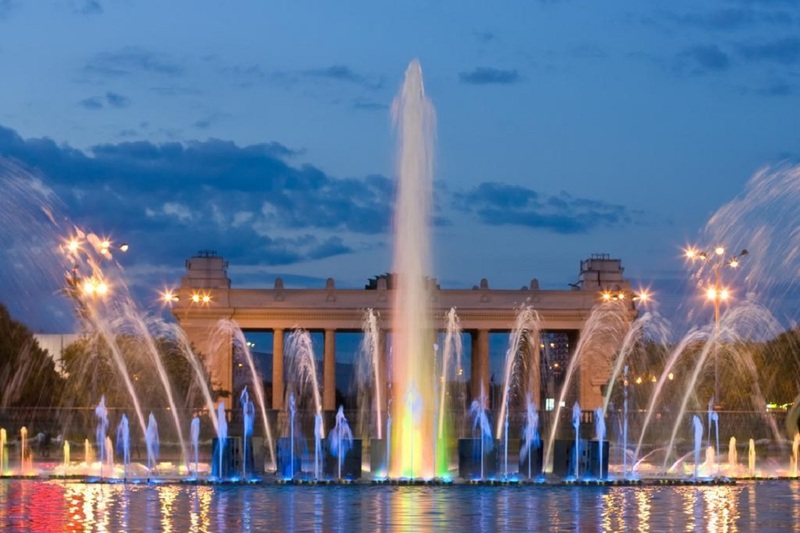 In addition, officials have approved a new concept of festive decoration of the capital. By September 5, a two-meter flower composition forming digits 868 (age of Moscow) will appear at the Manezhnaya Square. Besides, a 20-meter metal structure in the form of a cake with multi-colored balloons will be installed at the Sparrow Hills. Here, everyone will be able to leave Moscow’s wishes. In the evening, during the fireworks, glowing balls with the wishes will be released into the sky.